As the EU referendum reaches fever pitch, property experts from both camps outline what impact they think Brexit would have on the housing market. British rock band The Clash's hit Should I Stay or Should I Go? is feeling particularly pertinent this week. With a referendum to decide whether the UK should leave or remain in the European Union now just days away, we've asked an 'inner' and an 'outer' to spell out how a vote for Brexit would shape the housing market for years to come. 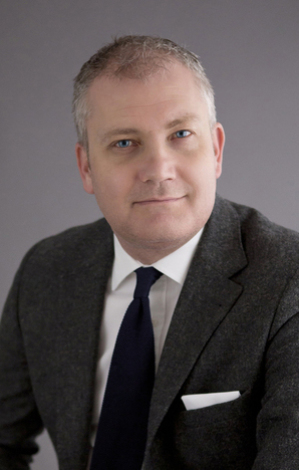 Russell Quirk is founder and chief executive of online estate agent eMoov.co.uk. I have to start by saying that, no one really knows as so much could happen. And of course what does happen will also take a while to lock in. However, we could see a flattening of house prices this year. Then during 2017, we may see house prices go into reverse, which would be a pretty big swing after years of growth. A lot of will come down to confidence though which, in turn, is largely dictated by the media. A few sinister headlines and people will sit tight and do nothing. This lack of investment and activity in the property market will prompt a fall in buyer demand, and then we are in a Catch-22 situation whereby it becomes a self-fulfilling prophecy. I believe we are in danger of that happening. 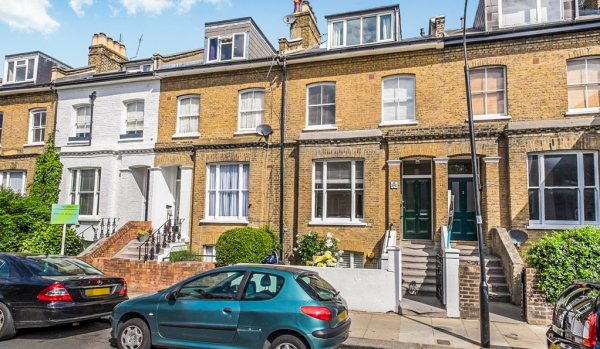 “Rents will rise as more people move into rental accommodation..."
If we leave the EU and uncertainty prevails in the sales market, we could see people speculatively sell their properties in case of a house price drop and move into rented homes. This could cause a rush on rentals which would push up prices. The biggest problem is still raising the deposit. If property prices drop, lenders will stop offering higher loan to value mortgages, say of 90% and 95%. Big banks like Barclays and Santander may not lend more than 80% of the property value because they’ll want to see how the market settles. Lenders will also want to readjust their general lending criteria to protect themselves, which means mortgages could become even harder to secure. “It depends on inflation and the strength of the pound..."
It depends what happens to inflation. If sterling plummets on Friday, the natural reaction is to increase rates to shore it up. And this will have a consequence on the cost of borrowing. Difficulties in hiring from within the EU in the event of Brexit could mean developers stop building homes at the current rate, interrupting the progress of meeting the Government’s target of a million new homes by 2020. 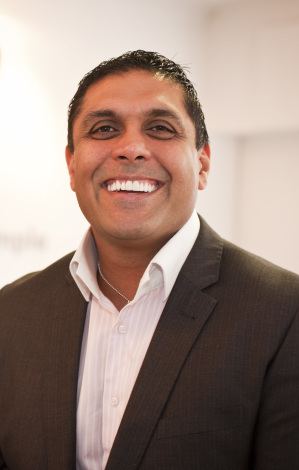 Ajay Jagota is chief executive of KIS Sales & Lettings which has two branches in Tyne & Wear. The true answer is of course nobody knows – even the country’s top economists work on the premise of ‘GIGO’ (Garbage In, Garbage Out). What we can say however is that, when we’ve made monumental decisions in the past, the impact has been a lot less than the doom mongers predicted. In fact, in the medium to long term, the impact has been positive. In 1992 for example, the Treasury forecasted an economic shock if the UK left the Exchange Rate Mechanism (ERM). It warned of a crisis in confidence, a fall in sterling and higher inflation – all of which of course turned out to be hopelessly wrong. And anyway, even if house prices did take a fall in the short term, would that be such a bad thing? Migration pressures in some areas of the country such as London and many areas in the south east, are causing rents to rise. I have seen grown men and women in their 30s and 40s having to house share as, despite being on a decent income, they can’t even afford their own home to rent, let alone buy. Leaving the EU would allow us to control migration – by holding the Government to account on numbers – and in turn would relieve pressure on housing and prompt rents to fall. It’s simple economics. Leaving the EU would not affect people’s ability to borrow. Firstly – as we saw from the 2008 crunch – credit availability is a global issue, not a UK or even a European one. Secondly, London is the financial centre of the world. For Brexit to have an impact on mortgage borrowing, this would have to cease to be the case, which – in my view – is highly unlikely. Interest rates are based on wider and separate implications to whether or not Britain remains in the EU. They are dictated based on inflation by an independent Bank of England. The UK has lost more than 77% of cases we’ve taken to the European Court of Justice since 1973 when we joined the EEC. The consequences of these have resulted in the increased cost of products and services ranging from beer to house building. A vote to leave could see this reversed so the cost of house building could potentially be cut – which, in turn, could boost the creation of much-needed new homes.